Company is in possession of successful experience in nationalization of packaged engineering design for styrene plants. It participated in the key-problem tackling of nationalized design for styrene plants of SINOPEC, twice, and received first prize of 2007 for scientific and technological progress of China Petrochemical Corporation. 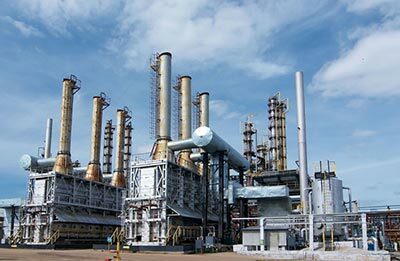 It successively completed more than ten engineering design of styrene plants, all of which are operating very well, and advanced, mature and reliable packaged design technology in nationalization of styrene plants has been formed thereby. Tianjin Dagu 500,000 tons / year styrene plant under the design is currently one of the largest installations. Qilu styrene plant designed by us was awarded China State Construction Engineering Luban Award and Bronze Medal for National Excellent Design. Jiangsu Shuangliang 200,000 tons / year styrene plant was awarded first prize of Shandong Province for excellent design. Excellent Prize of SINOPEC for its design of Dalian 100,000T/Y Styrene Plant and Progressive Prize of SINOPEC for its developed ethyl-benzene steam super-heater. 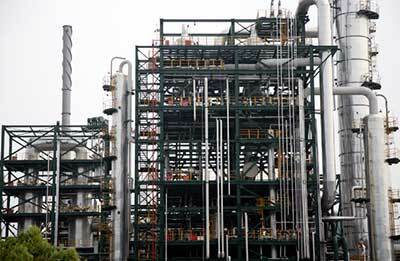 Commissioning of the 200,000T/Y Styrene Plant of Qilu Petrochemical Co. designed by QPEC was successful once through in Oct., 2004. 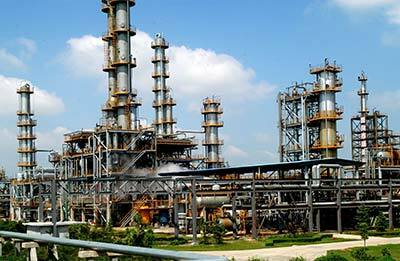 And also in July 2006, Jiangsu Shuangliang 200,000 tons / year styrene plant was once through start up successfully.